The International Cheese of the Month Club is a great way to try a wide variety of imported cheeses and have them delivered every month. 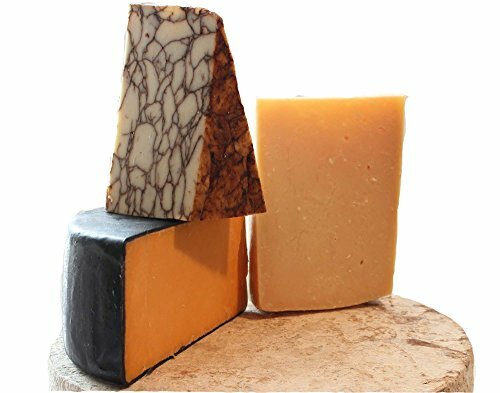 Every month we deliver: three international cheeses, 1 1/2 to 2 pounds total per month. Newsletter which details the featured selections. 1 1/2 to 2 pounds per month. Newsletter which details the featured selections. We will ship the selections of cheese and sausage on the second week of every month. If you have any questions about this product by Wisconsin Cheese Mart, contact us by completing and submitting the form below. If you are looking for a specif part number, please include it with your message.